Just try lying down in a field. The horses, cows, sheep, or whatever will gather ’round to see what you are up to! 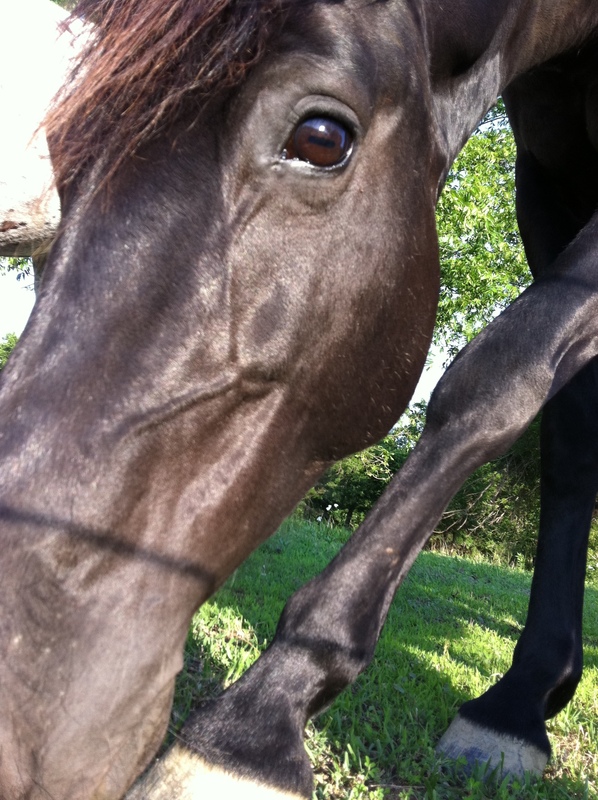 This entry was posted in photography and tagged 2012, eye, Horse, photo, Photograph, Photography.